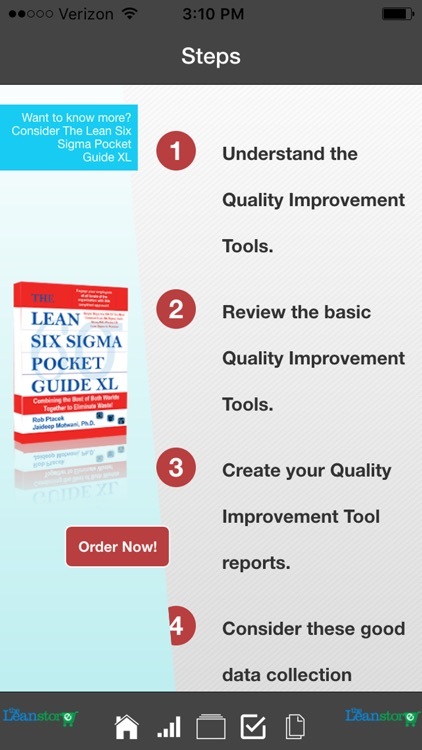 Manufacturing Quality Improvement Tools by MCS Media, Inc. 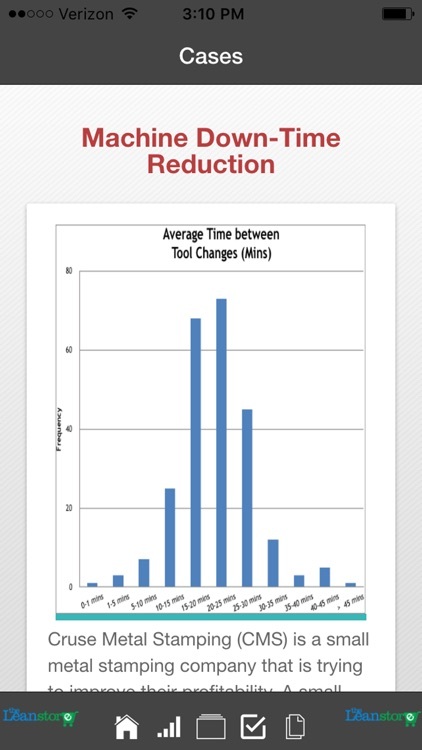 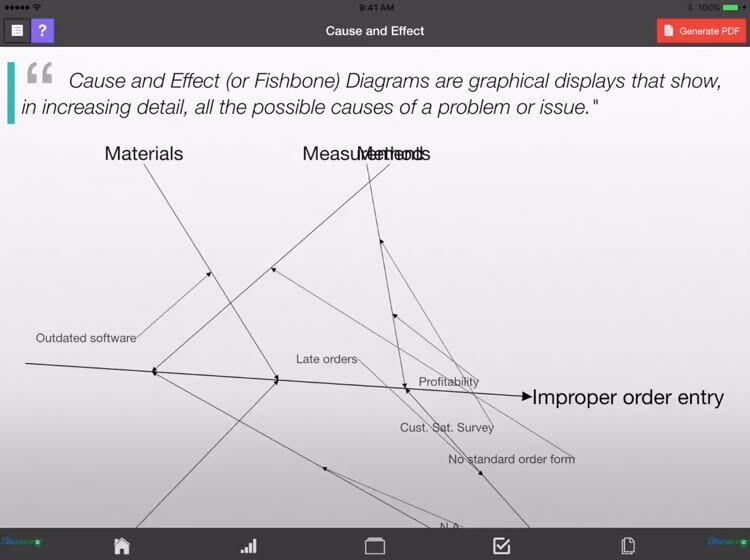 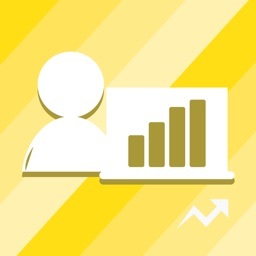 Learn about and create common charts and graphs used in the continuous quality improvement process. 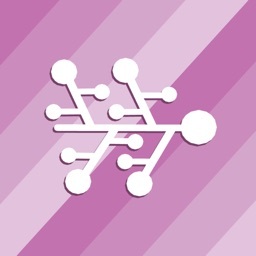 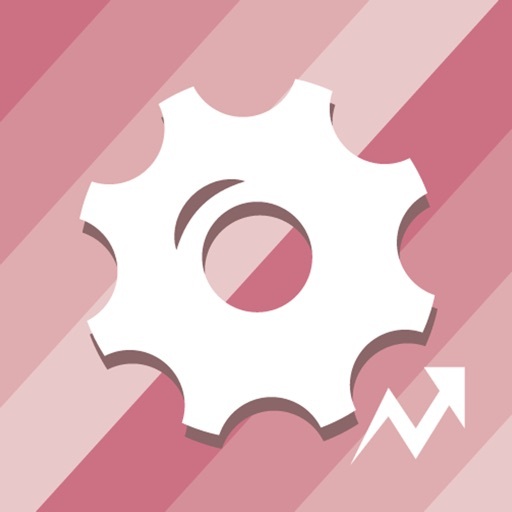 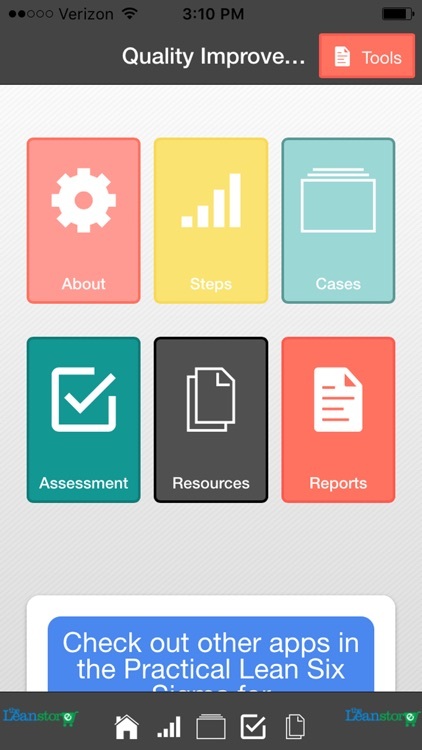 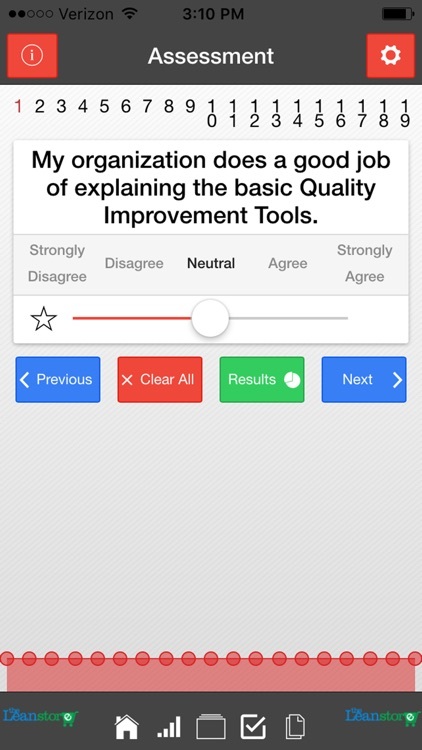 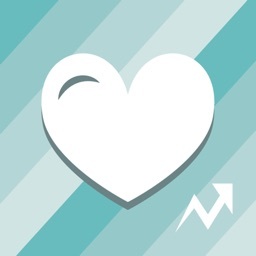 This app will assist managers, team leaders, and continuous improvement specialists, etc. 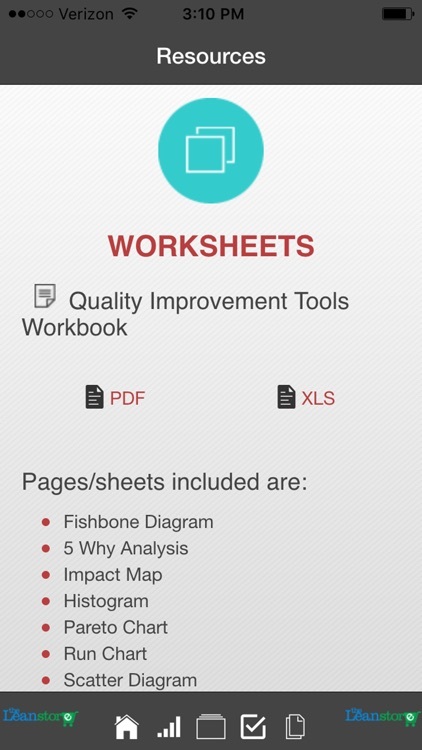 to gather and present data using the appropriate chart or graph to visually convey and support an improvement initiative (i.e., or Kaizen Event). 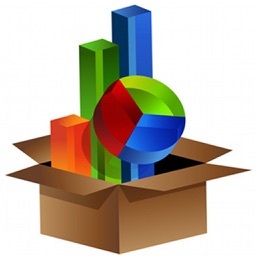 This app, and the data charted, provides a method to easily share this information in the field, and is not meant to replace the data analysis and charting provided by other programs such as Excel.